Filling a glass with tap water from a faucet. Washing hands with soap and tap water. Sink faucets may include a filtration system which allows for tap water to be drinkable. Water safety can be controlled at a water treatment plant, among other places. Some populations take plentiful tap water for granted. Tap water comes from an indoor tap or spigot, and can be run through an internal filtration system. Tap water is drinking water that comes from an indoor tap or spigot. It is part of a larger indoor plumbing system that requires a complex supportive infrastructure, including a stable water source, piping, and water filtration to keep the water safe. Indoor plumbing is very common in developed nations, but its distribution is more varied in the developing world, where the infrastructure to support access to drinking water is not always present. Indoor plumbing really began to flourish in the 1800s, although many societies had experimented with various versions of indoor plumbing prior to this period. The primary advantage to indoor plumbing, of course, is that it makes water readily accessible for cooking, washing, cleaning, and drinking, but it is also often designed with water safety in mind. Water safety can be controlled at a source like a reservoir or well, at a water treatment plant along the way, or at the house, depending on the type of plumbing system involved. Tap water can be routed through a water heater to warm it before it reaches the tap, or it may be run in a simple cold line. There are a number of ways to force water to the tap, including using a water pump to push water through the plumbing, or using a pressurized water system, such as the system used by many cities to maintain water pressure, ensuring that as soon as the tap is opened, water will flow out. The safety of this water can be compromised by any number of things. In some regions, water purification systems are insufficient, allowing potential pathogens and other forms of contamination into the supply. 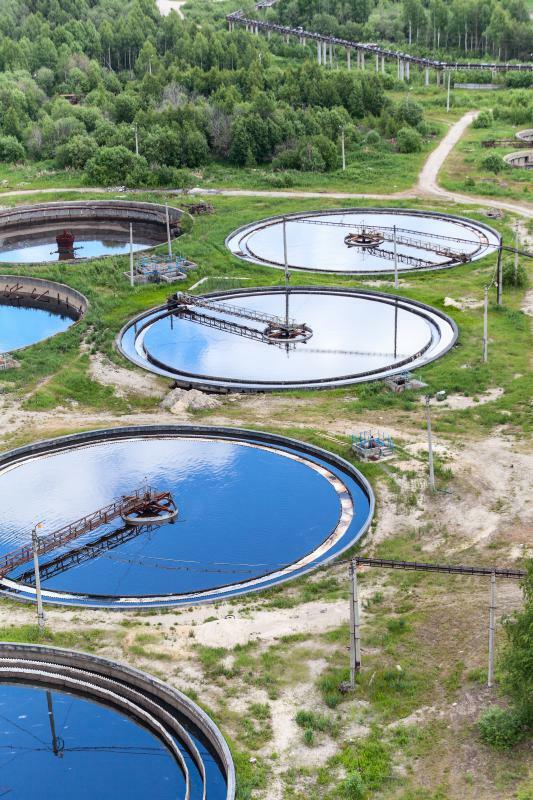 In other regions, water may become contaminated somewhere along the way to the tap, as might be the case when a sewer pipe bursts, allowing dirt and other contaminants into lines used to supply water to homes, or when home pipes become corroded, adding metals and other materials to the water. Many people in the developed world take access to tap water for granted, but in other regions, it may not be so accessible. In some areas, water is only available for several hours a day, forcing people to plan their schedules around the times when the taps will actually yield water, and in other regions, indoor plumbing is still a long way off, as is access to clean water in any form. What are the Different Plumbing Jobs? How can I Make Soft Water Harder? 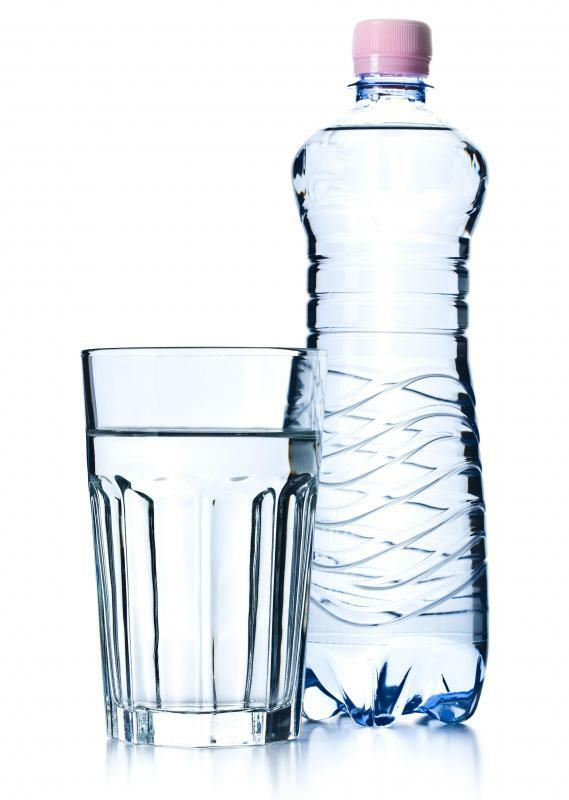 Should I Drink Bottled Water or Tap Water? I love bottled water. Anyone who says that tap water is better is mistaken, if not solely because the pipes could be rusty, there are many other reasons. Stop kidding yourselves. @JessicaLynn - At least you got your water back after a few days. As the article said, in some parts of the world people have little or no access to tap water or any other source of clean water. As you said, we really take it for granted here in the United States. It's a luxury that we can even have arguments over bottled vs. tap water! I live in the United States, so I have easy access to tap water for water use. In fact, I've pretty much taken it for granted my entire life. However, awhile back something happened to the pipes near where I live, and my water was off for about two days. It was horrible! I never realized how much tap water affected my life until those two days. I couldn't shower, wash my hands, do my laundry, or even flush the toilet! I hope I never have to go without water again. @indemnifyme - That's pretty scary! I don't really drink bottled water either, but that's because I don't want to pay for it. Just because of cost, in the argument between bottled water vs. tap water, tap water always wins for me! @cardsfan27 - I completely agree with you about tap water. Here in the United States, tap water is perfectly safe and highly regulated. Most municipalities do a ton of water testing to make sure the water is safe, according to government regulation. However, do you know what isn't regulated? That's right...bottled water. There are currently no regulations in place regarding the testing of bottled water. I saw a documentary awhile back about it. In the documentary, they tested a bunch of different kinds of bottled water and found all kinds of nasty stuff in it. I haven't drank much bottle water since I watched that! @jmc88 - That always gets me, too. I love the statistic that bottled water costs more per gallon than gasoline. I was actually at an amusement park one time, too, where a bottle of water cost $5 whereas a bottle of pop was $3. Even if tap water doesn't always taste as good as bottled water to some people, I disagree with anyone who says tap water is bad for you. Water quality is very tightly regulated, and I've never heard of anyone dying from drinking tap water. Besides, cities also add fluoride into drinking water, which is good for your teeth. You don't get that with bottled water. @Oceana - I absolutely agree. I have never cared for bottled water, and I don't see why everyone loves it so much. Maybe some people have different tastes for it, but I always think it has a bitter aftertaste. Some brands even end up drying my mouth out somehow. The thing that always gets me is how much people pay for "natural spring water" or whatever else they call it. If you look at the label, nearly every brand says that it comes from a municipal water source and then they purify it. Basically, the companies do the same thing that consumers could do with their own water filter. I still think it's silly to buy bottled water, but if you don't drink tap water it's much smarter to buy your own filter than getting ripped off. @Izzy78 - I think a lot of the water quality in places depends on its source. I am like you in that I have lived in places with water that was fine and water that tasted like chemicals. In the places where it tasted bad, I was always told that they had to add more stuff into the water, because it came mostly from surface water. Apparently, water running through the ground filters out a lot of the bad stuff. In the places with good water, it always came from an aquifer and was pumped to the surface. Since it was cleaner to start with from trickling through the ground, they didn't have to add as much stuff to give bacteria. @cloudel - I have always thought that, as well. Growing up, the water in my town always tasted like chlorine. Still, though, I actually prefer its taste to bottled water. I guess it's because I drank it long enough that I got used to it. Fortunately, the places I have lived in since then have had pretty good tap water. I am curious what causes the water in some places to taste better than other places. I moved into a house that was built over fifty years ago, so the water pipes were pretty old. When I first tried the tap water, it tasted vaguely like stale pizza! So, I bought a tap water filter, and it has made all the difference. It gets the impurities out. It attaches to my faucet, and all I have to do is flip a switch to turn it on. If I'm running water into a pot for boiling, then I don't turn the filter on. I figure that boiling will get the impurities out, anyway. Since the filter can only handle so many gallons of water before it needs to be replaced, I reserve it for drinking water. @Kristee – I've had similar discussions with my boyfriend on the taste of tap water vs. distilled water. We both live in the same neighborhood, though, so we have access to the same tap water. He prefers buying distilled water in big containers and drinking that instead of tap water. To me, distilled water has a strange taste that almost reminds me of vinegar with a hint of sweetness. I feel that water should be totally flavorless, and since my tap water is, I prefer to drink it. If you can taste anything in your water, then there is something there that shouldn't be. As long as I can't taste anything in my tap water, I will continue to drink it, and my boyfriend can just keep right on buying his distilled water. I've gotten into disagreements with my friends in the battle of tap water versus bottled water. They all say that tap water will make you sick over time, so they only drink bottled water. I say that bottled water just doesn't taste right, so I stick with tap water. I live way out in the country, so my water tastes different than the tap water my city friends get. It's no wonder that they don't want to drink their tap water. Bottled water just doesn't taste natural to me. I have offered to let my friends fill up gallon jugs with my tap water and take it back home with them, but they just have too many reservations about the dangers of tap water. Years ago, my tap water used to taste wonderful. It has a slightly sweet flavor, and it didn't taste like any pollutants are additives were in it at all. Over the past few years, though, I've been able to detect a chlorine flavor in it. It's very upsetting to me, because the water once tasted so pure. I've heard that the water association had to add chlorine to make the water safe for drinking. It's ironic that safe drinking water tastes too bad to drink! I like tap water, but when it comes to drinking, I think I'll stick with distilled water. 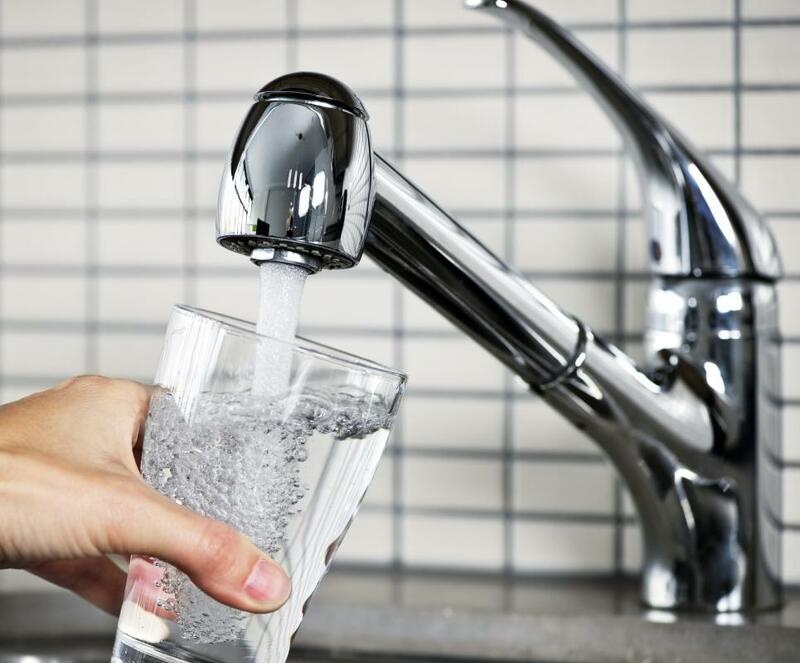 Tap water is useful for washing dishes, clothes, and using the bathroom plus washing your hands (you should wash your hands to prevent sickness). 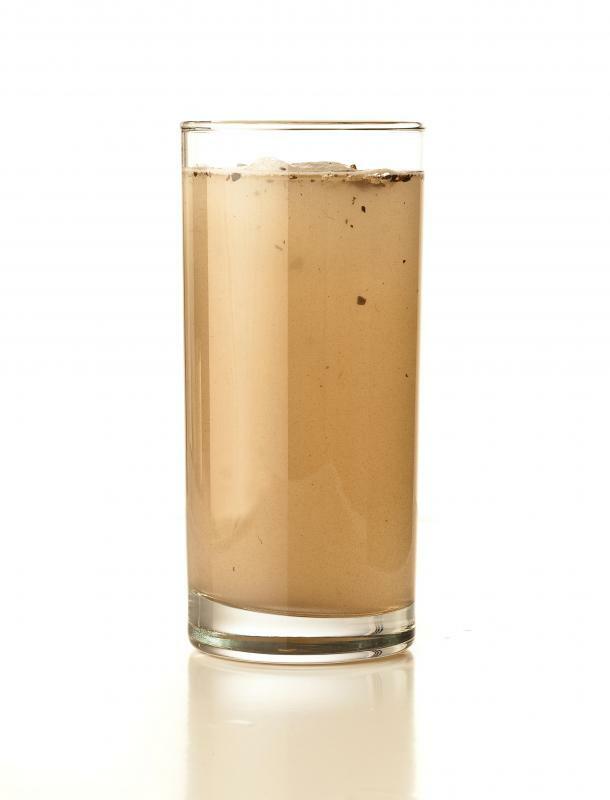 Tap water is okay to drink, but it has too much bad waste in it. I recommend distilled water to keep healthy because distilled water doesn't contain sodium fluoride. I don't usually drink bottled water or tap water, because the water that we drink from tap water or bottled water is very acidic which is bad for our health. The water I drink is from a machine that takes the acid out of the water and turns it very alkaline, which is good for our health. I heard it lowers blood pressure and other good things about it which it did lower my blood pressure. I feel energetic and all my stress is gone. I would suggest this to anyone if they want to keep there body healthy. 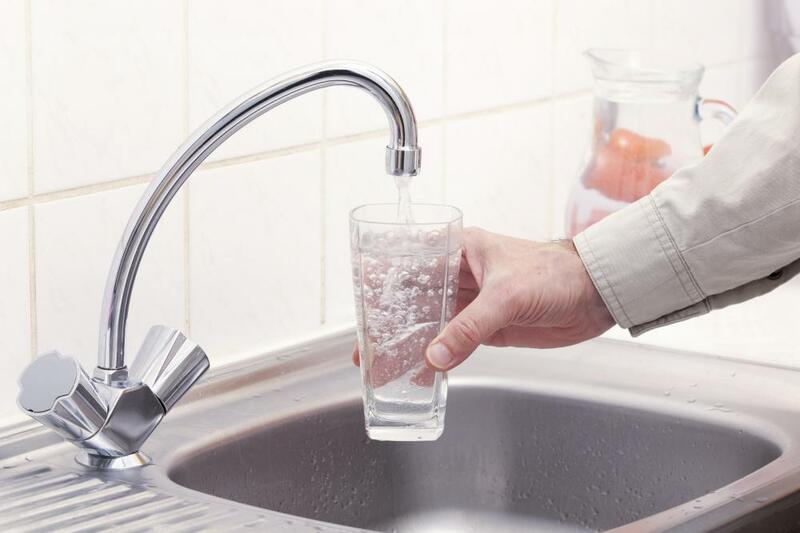 According to EPA, hot tap water contains more lead than cold water. It seems that the heat dissolves some of the material in pipes at a faster rate than cold water does. So whenever possible, use cold water for drinking or cooking purposes.